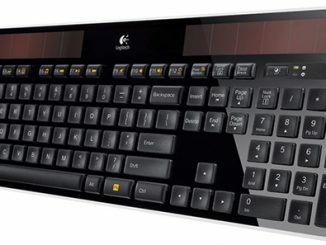 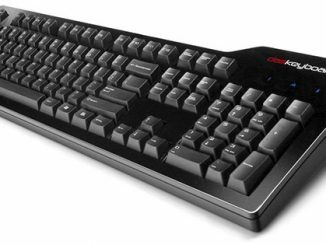 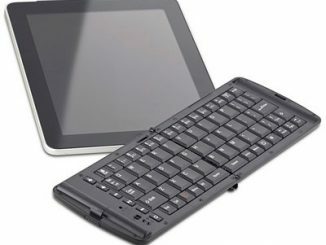 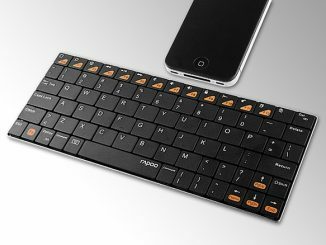 Looking for a small wireless keyboard to bring along when you’re out on the roads? 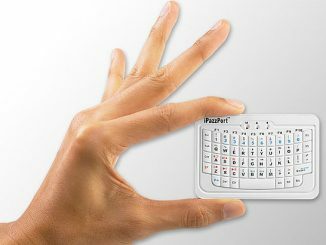 This palm-sized 83 key Bluetooth model might be just what you’ve been waiting for. 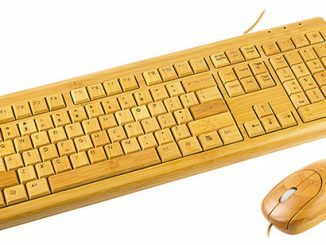 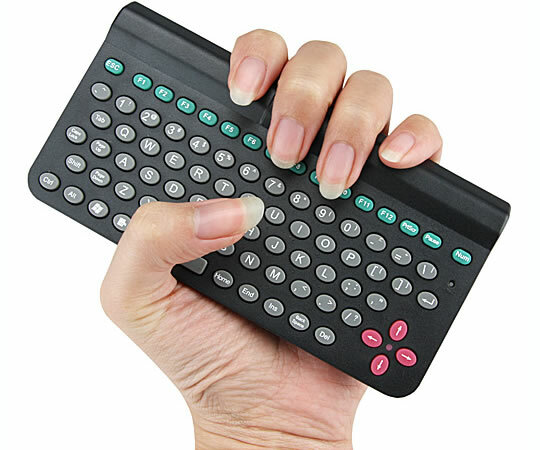 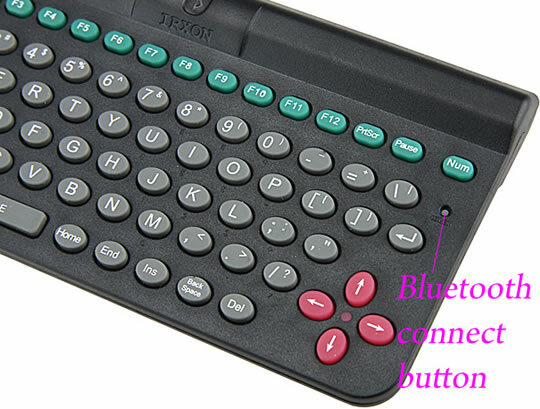 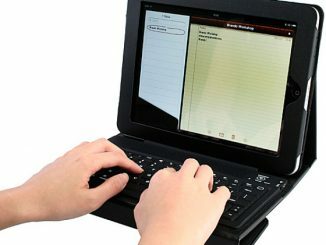 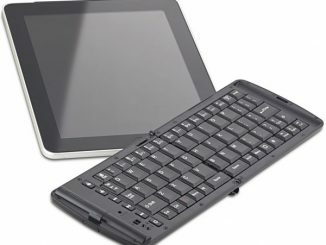 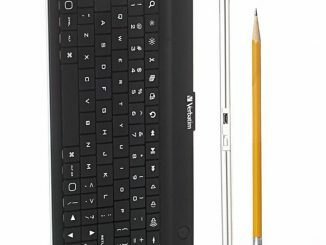 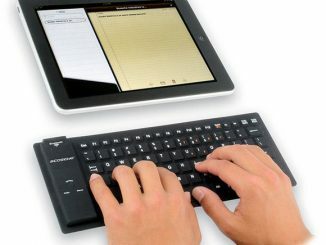 It can replace the normal big wire keyboard and users can control and typing away from the PC freely. 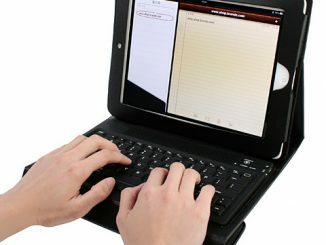 It is great for lecturers, teachers and businessmen for presentation and for travelling. 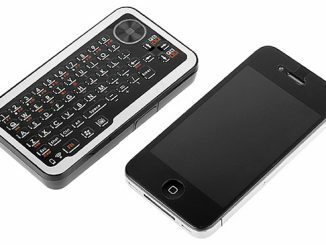 I could never get use to this, but for my kids this is huge!